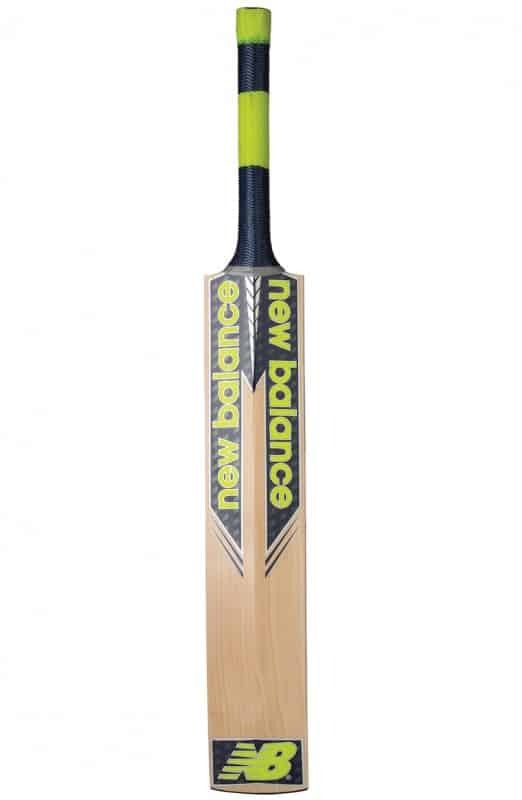 Created for the aggressive player, the NEON is one of the most exciting bats of the 2017/18 range. 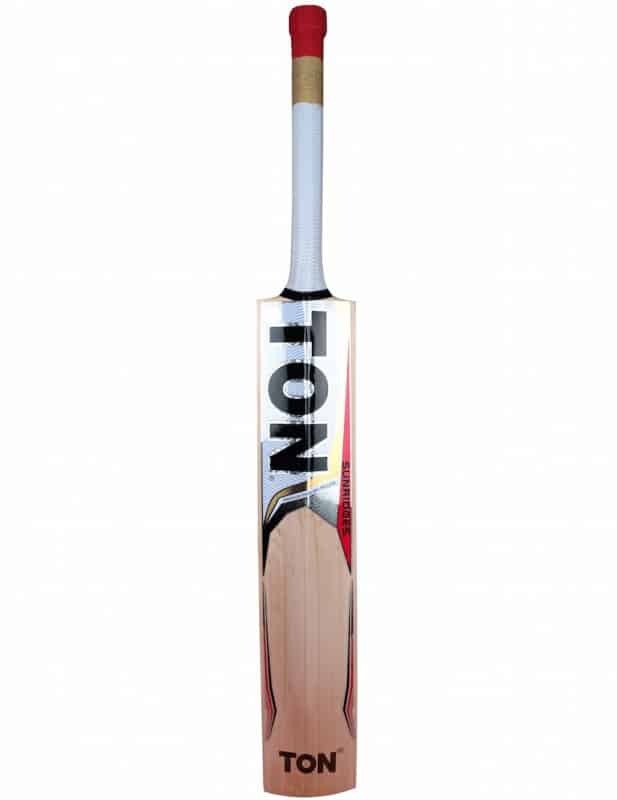 The NEON has massive edges at the drive zone, a slightly concaved back, and offset edge which extends the length of the sweetspot. Part of GM’s L540 design, the NEON has a slightly shortened blade and a slightly extended handle to further increase its power to weight ratio. 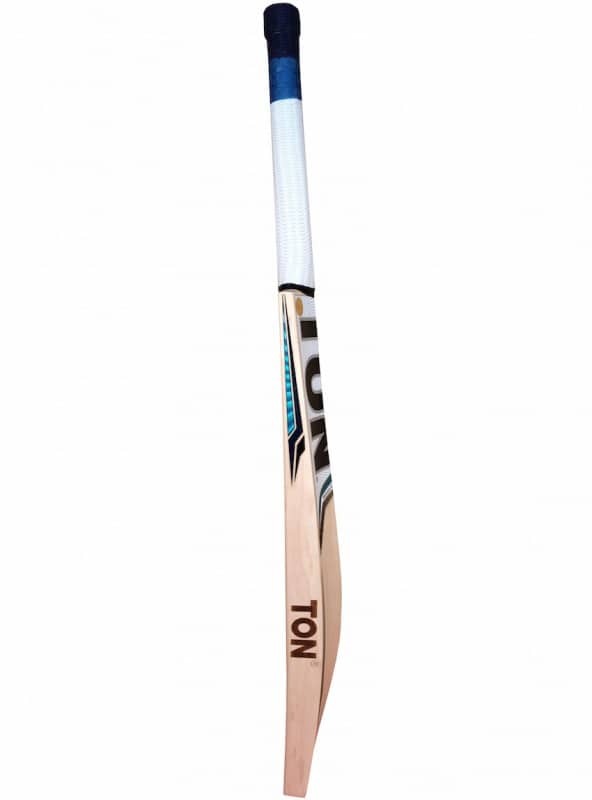 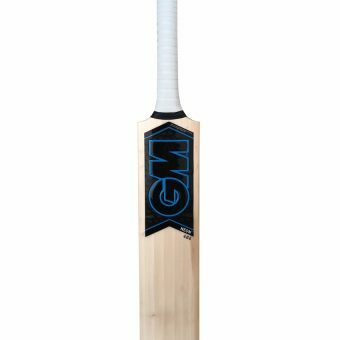 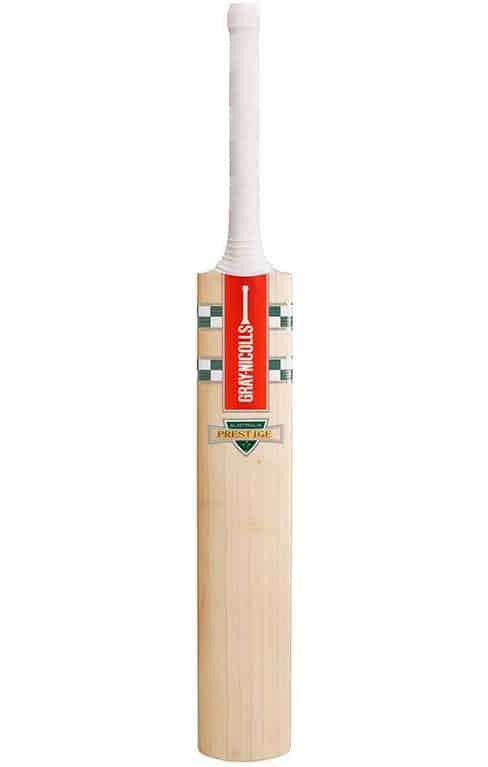 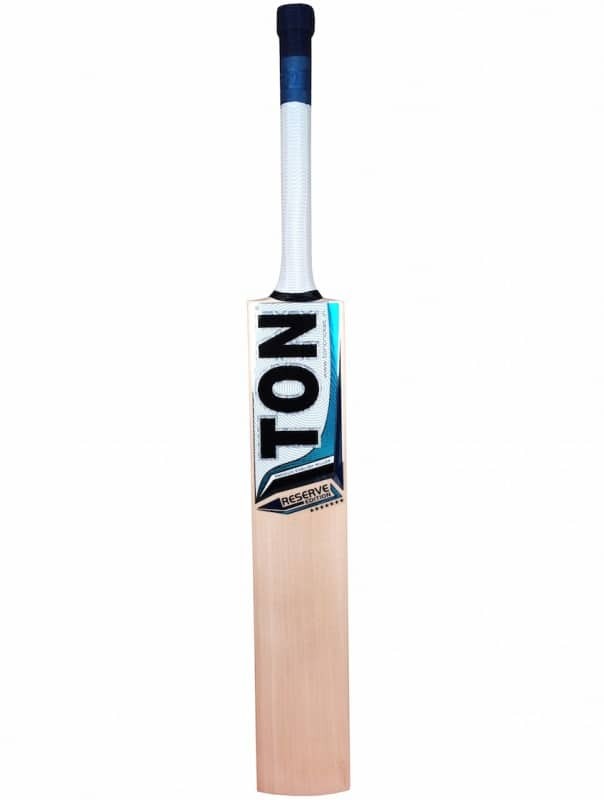 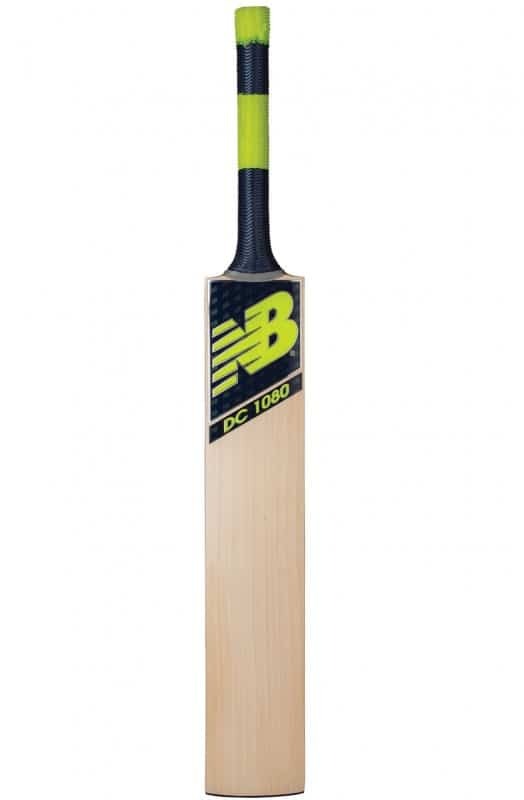 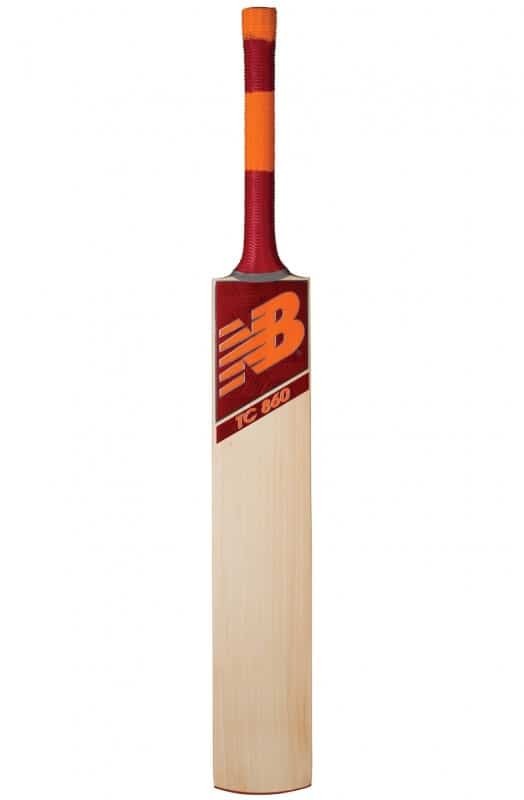 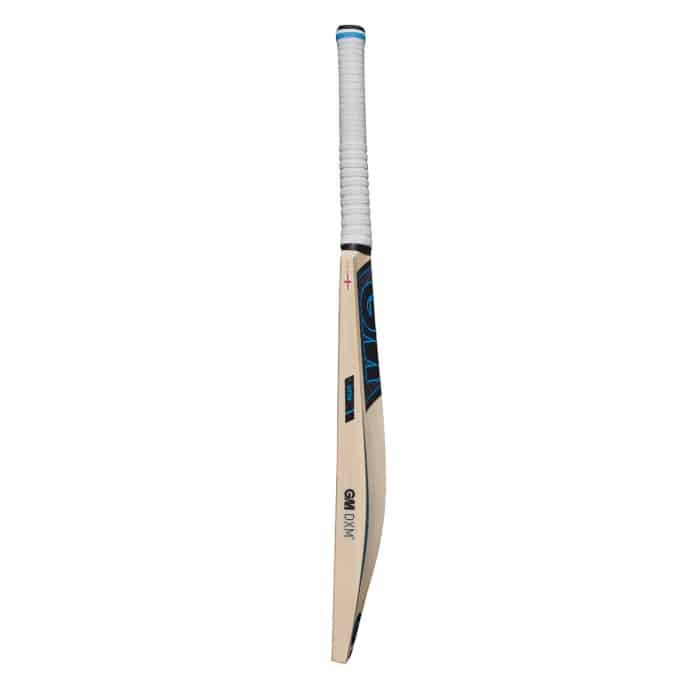 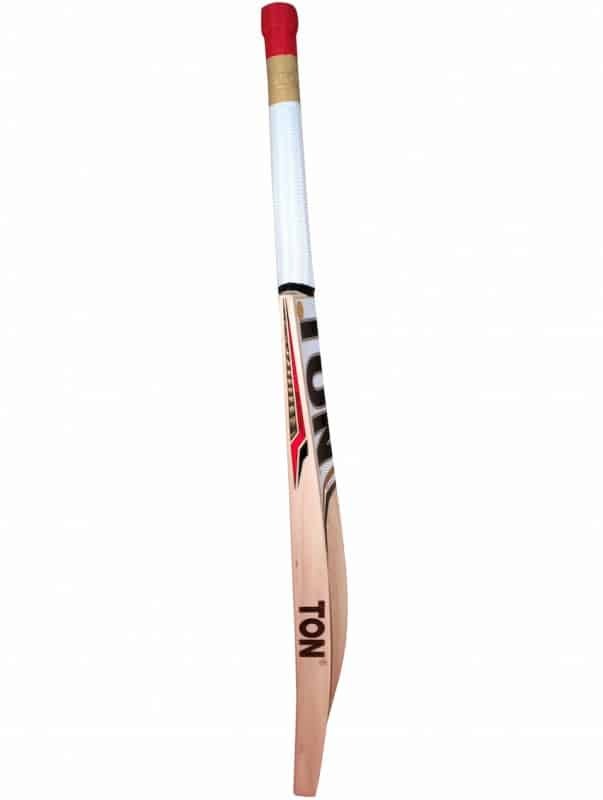 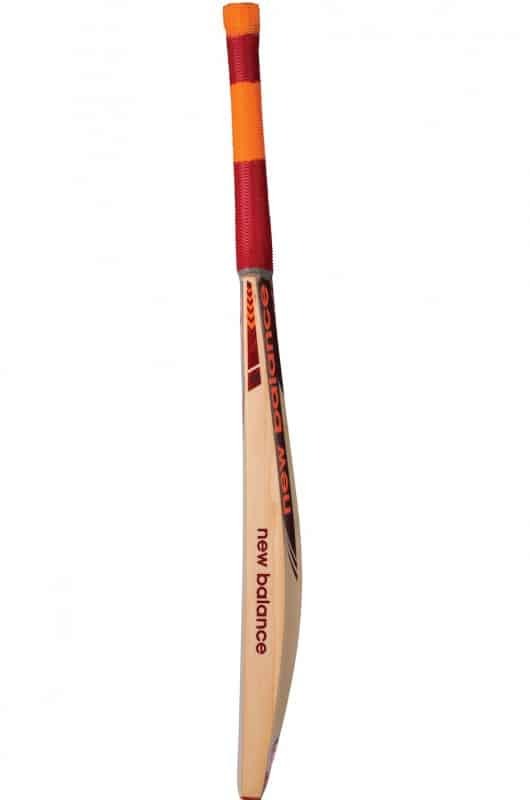 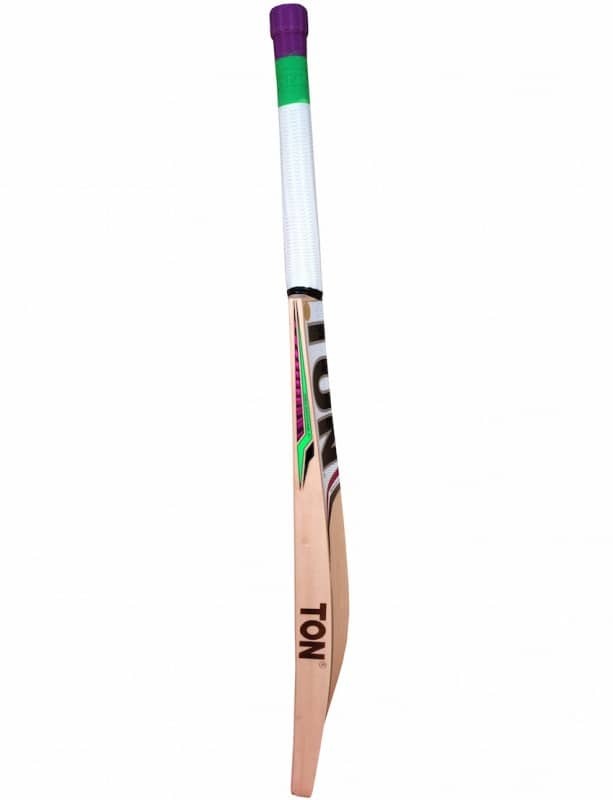 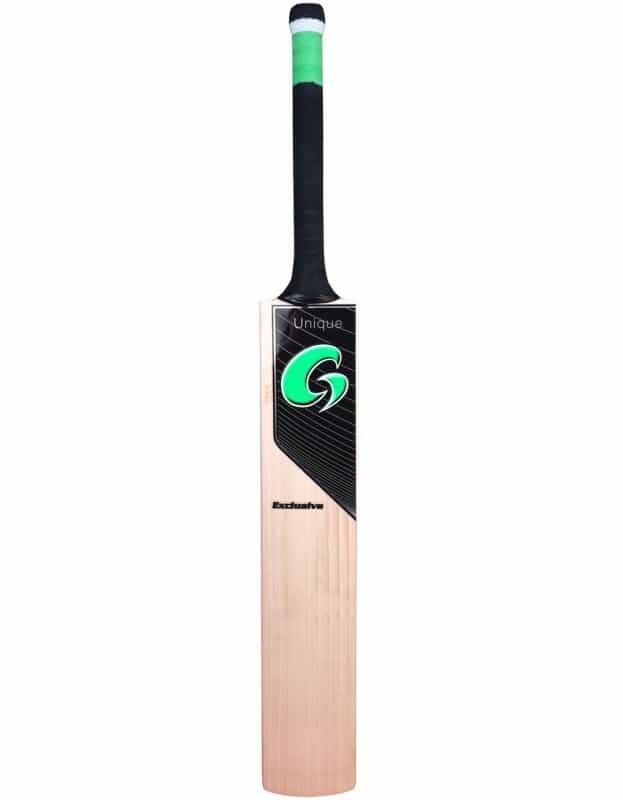 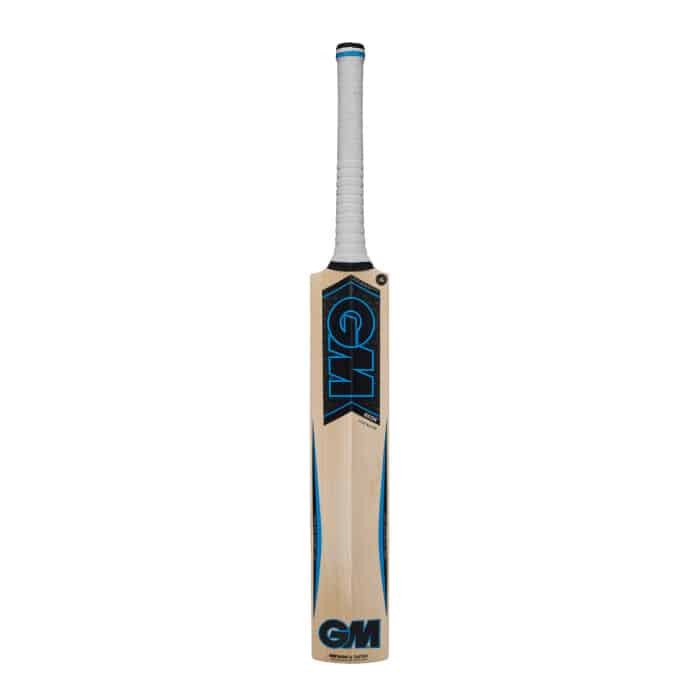 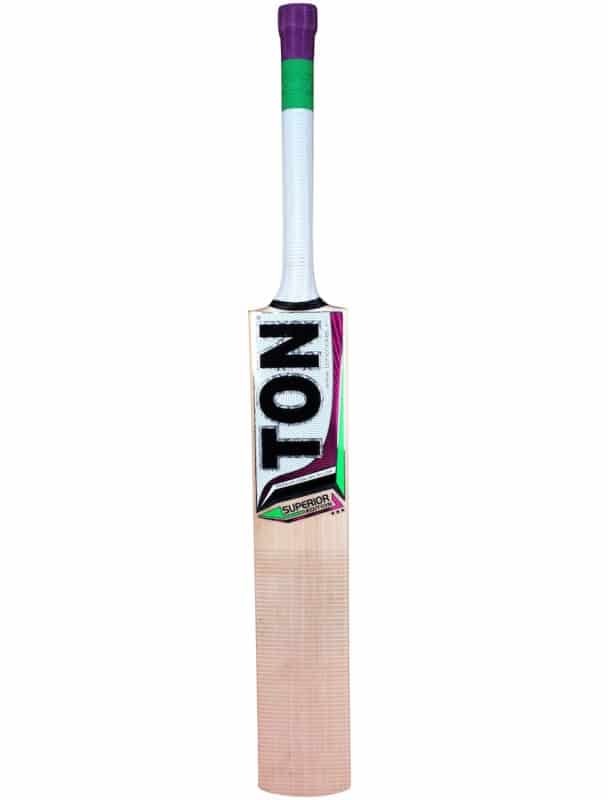 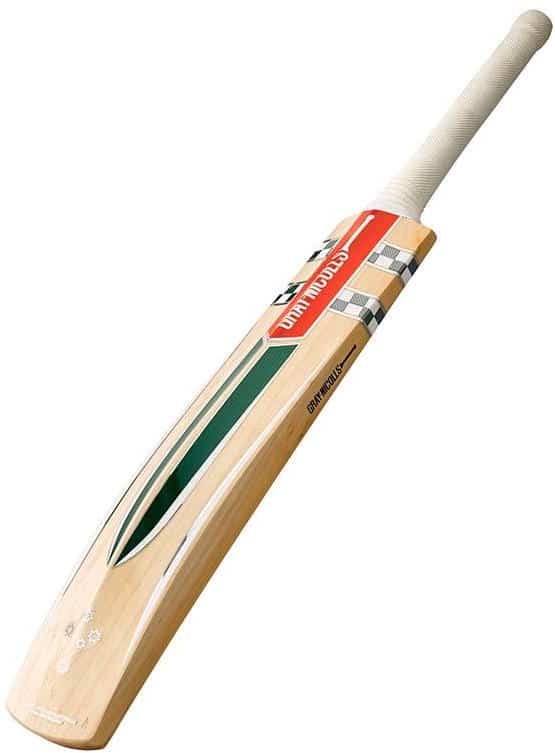 This bat comes complete with a slightly rounded F4.5 face which allows players more freedom when working the ball with their wrists. 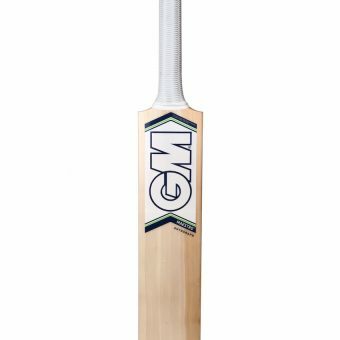 All 2017/18 GM bats come complete with ‘GM NOW!’ scuff sheet and toe guard preparation, leaving only some hand knocking in required.